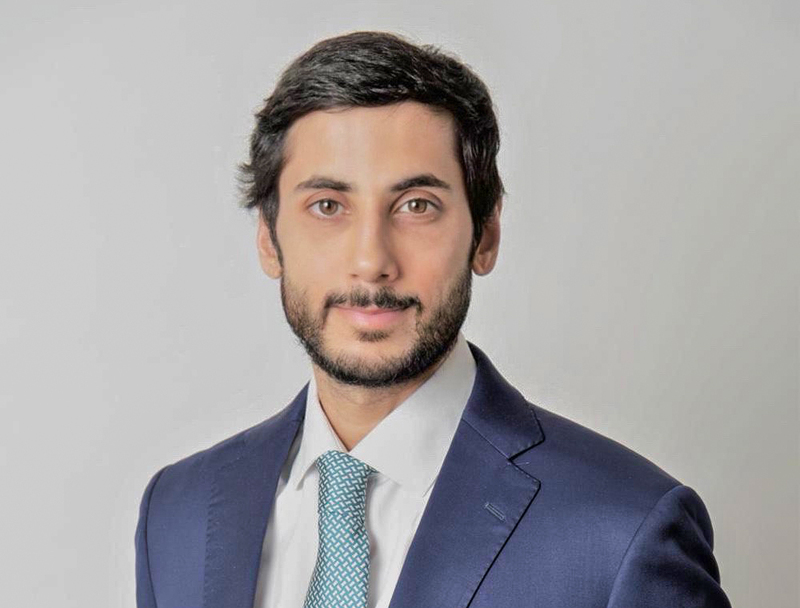 Luís Colaço joined EFG Hermes in January 2018 as part of the frontier markets Research team and covers Sub-Saharan Africa (SSA) consumer stocks. Luís has 12 years of sell-side research experience covering developed, emerging and frontier markets across a wide range of sectors and countries. He started his career in 2006, at Millennium Investment Banking in Lisbon, covering Portuguese small-cap stocks (retail, forestries, IT services and food & beverage sectors). In 2008, he moved to Madrid, where he joined Santander Investment Bolsa, covering Iberian small and mid-cap stocks (retail, forestries, pulp & paper, construction and cement sectors). In 2012, he joined BPI Capital Africa in Cape Town to cover SSA stocks (South Africa, Botswana, Zimbabwe and Kenya) with a focus on retail. Luís is a CFA charterholder, with an undergraduate degree in Economics from University Nova de Lisboa, Portugal.